Doll: "You can't get satisfied." 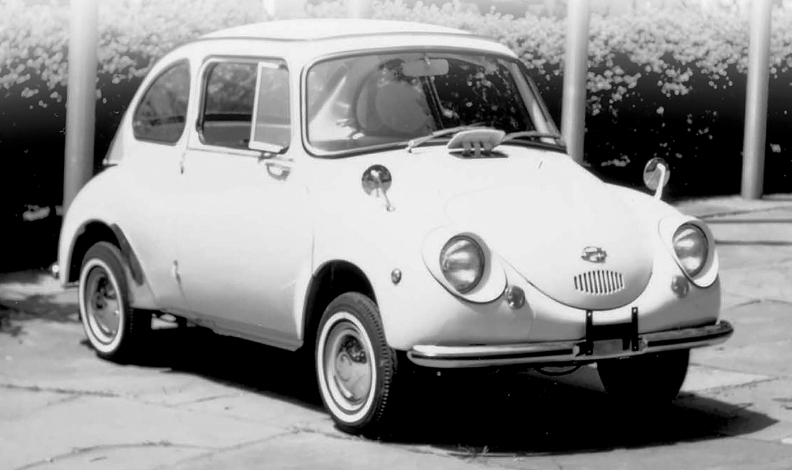 It all started in 1968 with the Subaru 360. The microcar was painfully slow, with a puny 25-hp engine. An early photograph shows a California importer of Subarus. 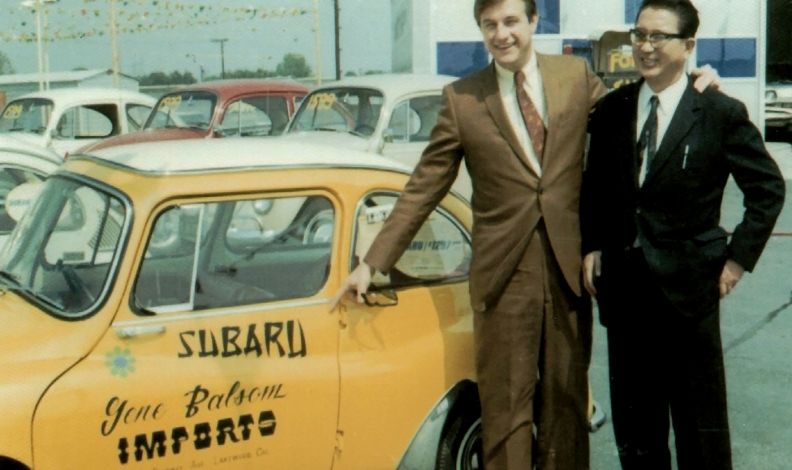 Subaru of America was a national distribution company, but it had its own regional distributors. 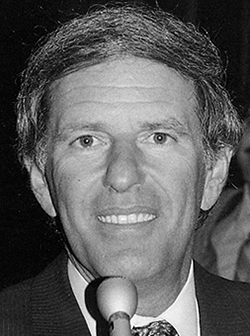 Lamm: Subaru co-founder eventually became CEO, then chairman, before leaving in 1990. 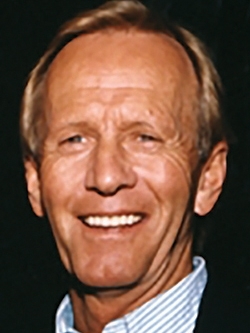 The little wagon would prove important from a marketing standpoint as it became the official car of the U.S. Ski Team. That distinction gave Subaru cachet among outdoor enthusiasts and active lifestyle consumers, a key part of its brand today. 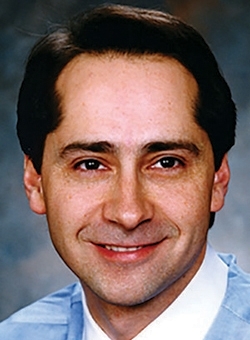 "I never once heard a customer come in and say, 'When's Subaru going to come up with a 2+2, six-cylinder sports car for $30,000 because I'd buy that,' " recalled Bill Garcia, dealer principal at Hodges Subaru in Ferndale, Mich., near Detroit "I would have much rather seen them come up with a minivan design or some multipassenger vehicle." "He told us, 'You better be able to build a lot of these because I'm going to sell the hell out of them,' " Fedorak recalled. 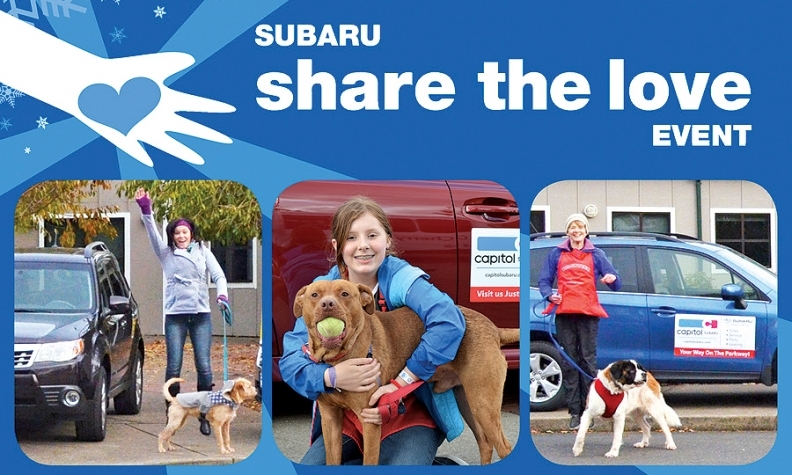 Subaru's “Share the love” sales event donates to charity and ties in with the brand's “love” marketing theme. "I hate hearing people say, 'It's got to start coming back down,' " Doll said. "It will if you think that way. 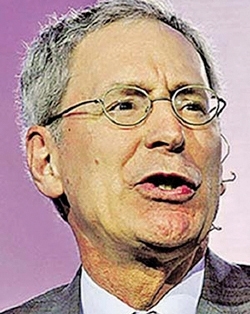 But we don't think that way." 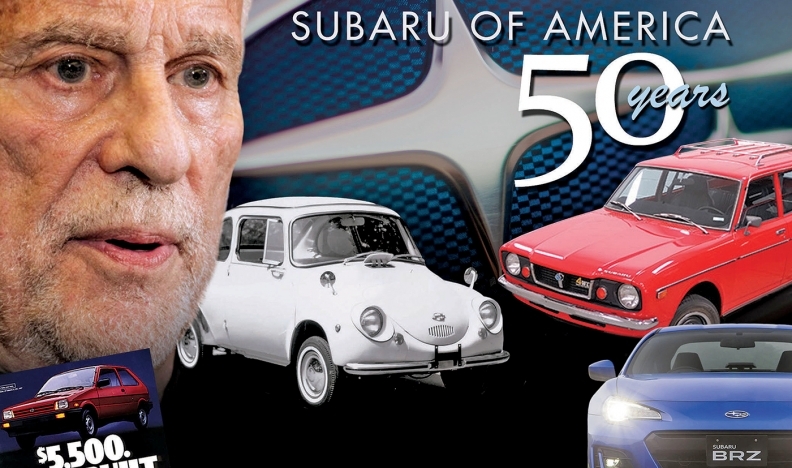 Golden anniversary and a golden age for Subaru in U.S.